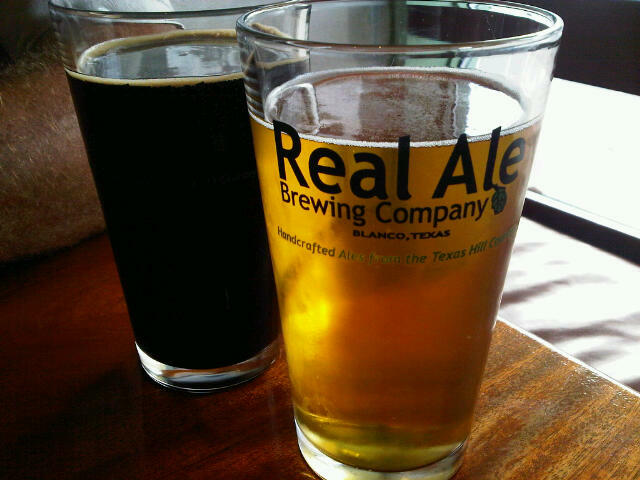 If you love a great Texas wine or a handcrafted Texas Beer, you will enjoy the Turtle Enoteca in Brownwood, TX. The small, but very quaint little bar is upscale and has lots to offer. The picture shows 2 different craft beer they offer, one a blonde and the other a stout, pretty big difference in flavor and how they look, both great beers. We paired these 2 with a hand made pizza and it was a great slow fresh meal to enjoy together. Visit them when you stay at Star of Texas Bed and Breakfast, in the Texas Hill Country.The Turtle Enoteca in Historic Downtown Brownwood. We are both in the center of the Way Out Wineries Trail.